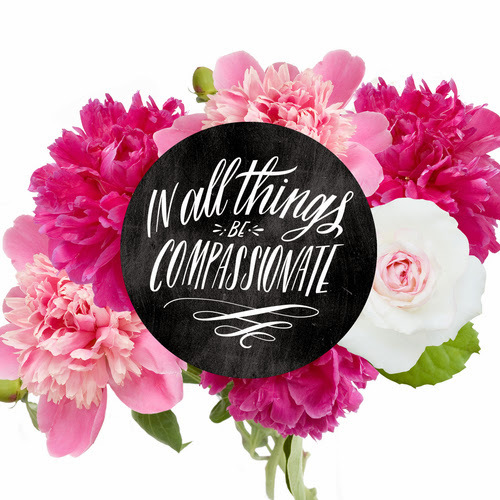 I absolutely love this hand-lettered desktop art by Molly Jacques and that she is donating 100% of the proceeds from the sale to LSSM for the purchase car seats for refuge children. Wonderful gift for yourself that gives back. Cheers Molly! Click here to visit Molly's shop for this $25 download and check out her other work. She's a wonderful artist! Happy shopping and happy giving!